When you build something successful, it’s a great feeling. You love the Automotive Industry and you have a vision to start your own business. 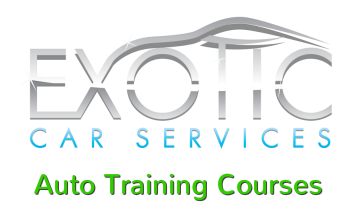 We also love the Automotive Industry and we are passionate in helping you succeed with yours. Be your own boss and be in control of your future, together, we can do it!